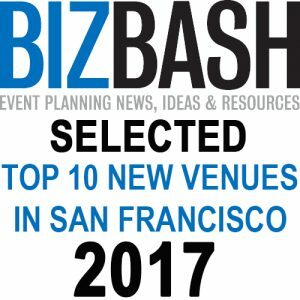 Along with being known as Santa Rosa’s best live music venue, Rock Star University House of Rock is also a unique, first-class venue, that will transform your party into a special event that your attendees will talk about for years. Four flatscreen TVs in lobby. On a budget? 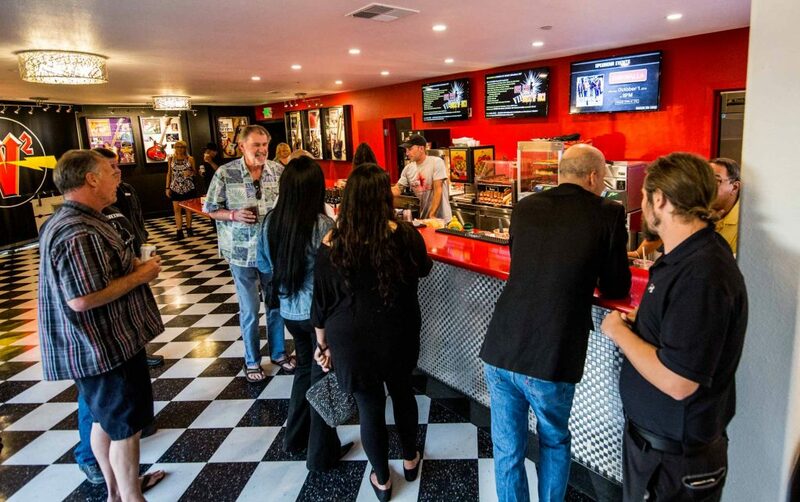 Rock Star University House of Rock is also available for matinees (Sat & Sun, 3 hour window), Happy Hour buy outs (Friday only, 5-8pm) and group sales into shows! A: Yes, if accompanied by an adult. A: Midnight, We would like to have staff out by 1:30. A: Because we hold a public liquor license all alcohol service must go through the Rock Star University House of Rock, but we can tailor your bar service to fit your budget! A: 600 for a cocktail reception. For a dinner, up to 350 will fit comfortably in the Rock Star University House of Rock.